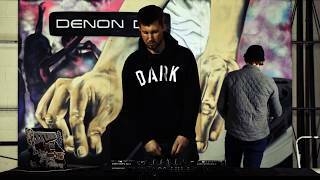 DJKit are excited to stock the new Denon MCX8000 DJ Player, with the new MCX you can leave your laptop at home and play your entire library from USB. The MCX8000 has 2 large screens to give standalone control over Engine 1.5 software and Serato DJ. The MCX is built of solid metal and has a full 4 channel digital mixer with 3 instant effects for Engine, other great features include velocity sensitive performance pads for cues, rolls, slicer and samples. With the MCX8000 you can easily switch between DJ's with its 2 USB ports so you can switch seamlessly between Serato DJ and Engine performances. Sound and Effects are built in with the MCX8000 with true 24-bit sound quality with Delay, Echo and noise. The MCX has balanced XLR outputs for both the master output and booth outputs. Engine software is built in to the MCX8000 enabling you to perform without the need of a laptop, Just plug your USB drive then easily browse all your tracks, playlist. With the MCX8000 you get the Full latest version of Serato DJ and also includes Pitch'n'Time. The MCX8000 is also DVS ready for control with Turntables. 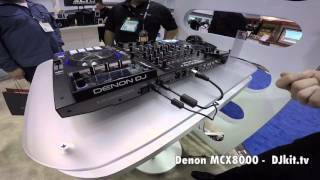 Considering purchasing the Denon DJ MCX8000? Have questions? Ask people who've recently bought one. What laptop processor is best suited for these controllers? Looking to buy these but I think I’ll have to upgrade my laptop too! 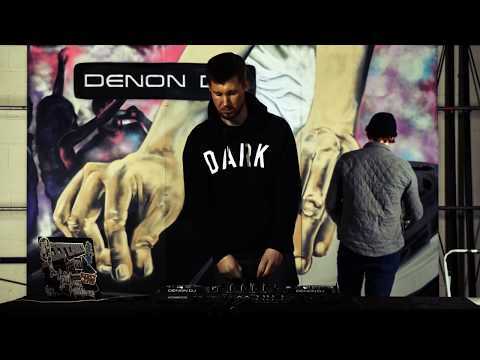 Do you own the Denon DJ MCX8000? Why not write a review based on your experience with it. Denon MCX800 an awesome deck. I love it ! Best controller on market ! Fantasctic equipment. You can say goodbye to laptops ! Itâ€™s well crafted piece. Love it, well put together. The best owned with some cool features. This is an awesome bit of kit. I've had for just over a month now and all is good. Sound is crisp and features are amazing. Not had any problems with software but that is down to research prior to purchase. Read through SeratoDJ and DenonDJ web pages for all system requirements. Love this machine, hasn't let me down thus far, purchased June 2016. Encased in metal and robustly built, my only critique would be the mirrored controls on decks. Did I say I love this machine? Oh yeah, serious or budding Djs will be impressed with this, hence the fact it has held it's value from inception on the market.. 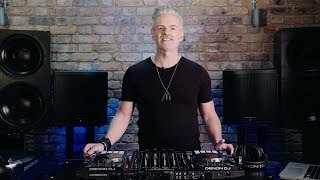 This mixer is amazing and it's versatility allows for any mishaps should your computer go Pete Tong. Great layout and not crowded. The deck screens keep you concentrated on the mixer since there is no need to keep your eye on the computer screen. I haven't yet mastered all the features but enjoying finding out all the amazing effects and workings of what I consider to be the best mixer yet. Well done Denon, particularly now that you can change the slider without taking the mixer apart. Used to DJ with vinyl/cd years ago and recently got back into DJ'ing as a hobby. I'm extremely impressed with this controller and amazed at how things have moved on. I use this with Serato and it's been flawless so far. Also impressed with the fast delivery from djkit. Awesome piece of kit. Really well built and has everything I need. Super fast delivery too. Best Controller I've ever had and with the option of using it without a laptop just makes it so much easier. I would recommend this to anyone. And being a denon fan this as just took it to the next level. Love It!!!! 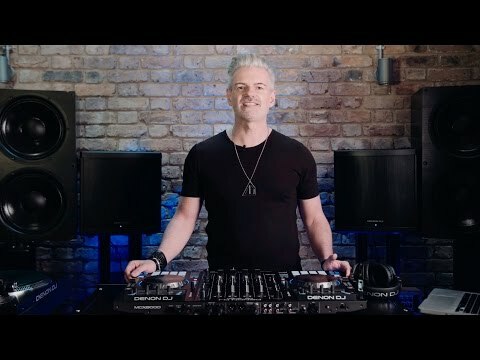 This is a wicked piece of kit,well built,solid,intuative,well laid out controls,looks as profesional, as it is,and i just love it,this has taken my dj skills to another level.Have not had time to get into serato side of things yet but im sure i am in for a good time with the learning curve!! !.This is a quality item and will recomend every time. I'm back to professional DJing after a few years of retirement so got myself these pro decks to ease myself back into the digital world. Wow how things have moved on. This is the ultimate controller - designed for DJs by DJs. The build quality is fantastic and the jog wheels have a really solid feel to them. All the features that you might want are there and quite a few more. Part of the decks remain a bit of a mystery but thankfully youtube has most of it covered. It's going to be a while until I have fully mastered this. Looks da bomb too! Exchanged a faulty Numark NS7 III for this MCX8000 and couldn't be happier. Build quality is excellent and so far haven't found any bugs or any issues. The pitch fader on the left hand deck is in a slightly awkward position, being close to the platter but doesn't take long to get used to. Coming from vinyl there is a slight learning curve but after a few hours playing around it all falls into place. Would definitely recommend to anyone thinking about getting this! 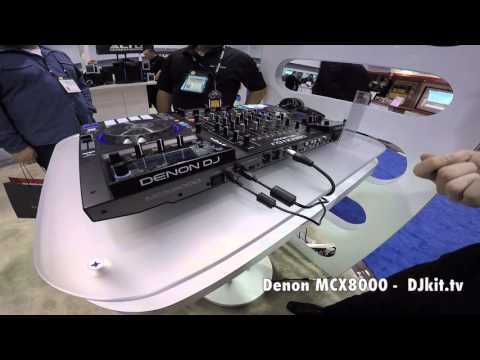 Seen a video for Denon DJ MCX8000 online or have you own video? Check out Denon DJ MCX8000 on DJkit.com!